﻿Hi there, I’m Gemma. I’ve never been much of a writer although I’ve always felt like I’ve got a lot to say. I enjoy the quirky things in life and am unoffended by people calling me ‘a bit arty’. I studied creative stuffs, including an MA in textiles. I now mostly crochet and cross stitch like an old lady, surrounded by four cats. Fact. Being a cat lady is the dream. When I’m not crafting I can usually be found around Norwich checking out the going’s on. I enjoy entertainment of all kinds (I just like getting out really! ), music, comedy, cinema, theatre and festivals. In 2016 after many discussions with friends about our adventures, this blog, wheelescapades, was born. You see, when I’m out with friends we always end up critiquing and rating everything, there’s a lot to critique when you’re a wheelchair user. There’s a lot that doesn’t cross the mind of your average walker (not of The Walking Dead kind) and so I end up getting myself in some situations. I could be out with friends at a festival and need a handsome guy to free my wheel from the mud, it’s not only heels that get stuck! I’ve been jammed in many shop doorways, my elbow about to snap, nearly reversed down a hidden flight of steps, and been stranded in a lift with nobody to press the buttons. It’s these situations and tales which I hope to share with you, I want you to see the small stuff, the tiny details of disability. I also want to highlight access. Access in all its forms. Entering a building does not mean equal access, it does not mean mission accomplished. For the fellow wheelers out there I hope to provide reviews of venues, restaurants and organisations. Write in detail the good and the bad. How big is the step? How wide is the door? How high is the table? I live with SMA (Spinal Muscular Atrophy type2), which in basic terms means I can barely lift a brew and have a cough more pathetic than a cat. I hope to give you an understanding of this. It’s not all about the wheels. I also like tea, and think I’ve done well not to speak about that yet. Hot tea, iced tea, afternoon tea. There will be plenty of that here. As long as it’s strong, gutsy and not too sweet, I’m there. 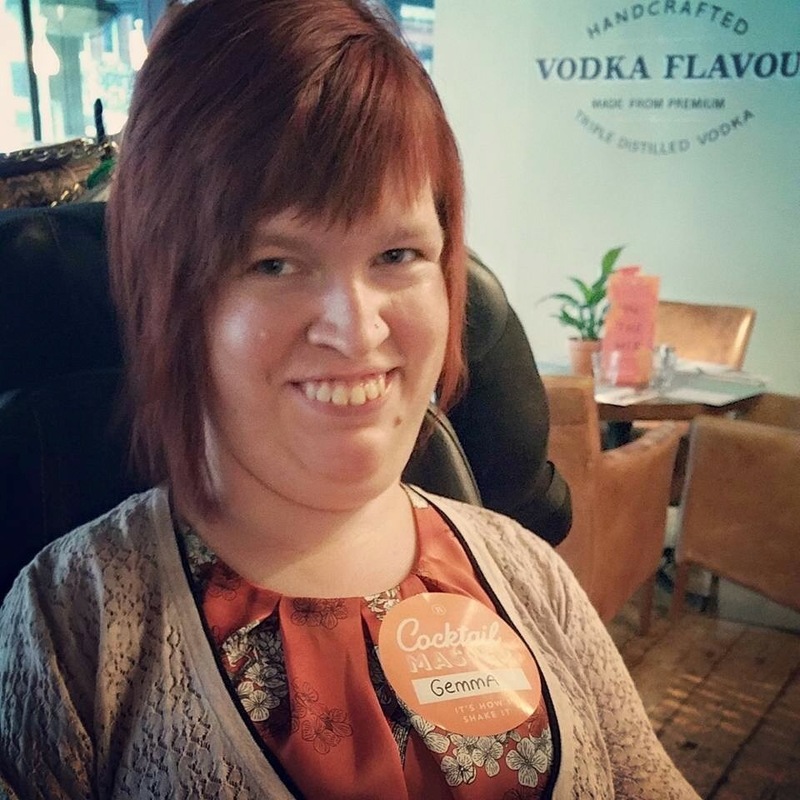 I started off as a disability blogger, well that was my aim. But now I like to think of myself as a blogger, who just happens to have a disability. It’s my way of life, and I hope you enjoy sharing it with me. Great picture and page. We are so many parts – no labels. Toss them out. Thanks, I’m rubbish at the tech stuff! It’s a way life. Not life. Thanks, I did well there. Thanks! And yes, we are all, who we are.